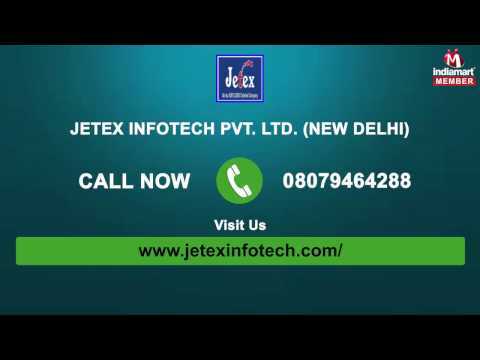 We, Jetex Infotech Pvt. Ltd., an ISO 9001:2008 certified company, established and started our operations in the year 2009, are one of the leading Service Provider, Wholesaler, Trader of a wide range of the finest quality of Currency Counter, Bundle Counter, Fake Note Counter, Paper Shredders and more. Inclusive of Currency Counters, Bundle Counters and Fake Note Counters, we offer a wide range of products. For engineering the offered range as per the industry set norms and regulations, the latest machinery and equipment are used by our team of professionals. Used in various banks, shops, departmental store and government offices, these currency counters and lockers are known for their easy installation, user-friendly operation, minimum maintenance and longer serving life. Offered by us in various sizes, shapes and designs, these currency counters and lockers are highly appreciated among our customers. Large production line has helped us in meeting the bulk assignment within the assured time frame at the customers%u2019 end.